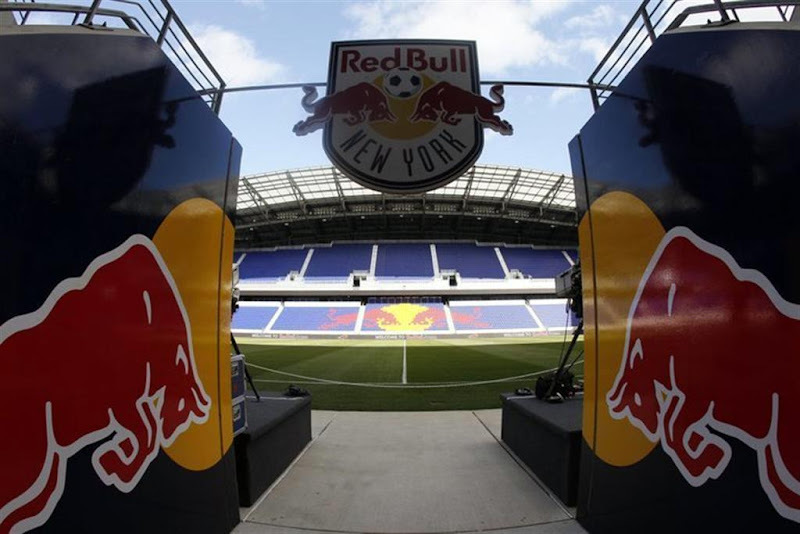 The Red Bulls made it an eventful Tuesday as they drafted three players in the 2012 Supplemental Draft. The three are Defender Mike Volk (UVA), Midfielder Christian Barreiro (UPenn) and Midfielder Nate Polak (Hastings). I wouldn't bank on any of these guys making the team, as Soler has stated that it would be hard to find a player that could make the team in the Superdraft, nevermind the Supplemental Draft. Let's hope they found some gems in the three drafted today. Here are some highlight reels of Barreiro and Polak for your enjoyment. Interested in what pundits are grading our picks in this year's Supplemental Draft class? You can click here to find out what our grade is. Corey Hertzog would like us all to know that he's been hanging out with a guy by the name of Jeremy Vuolo lately (but not in a gay way). It would appear that Soler has not one, but two young American keepers in his sights. You can watch some Vuolo highlights by clicking here. Speaking of goalkeepers, Venezuelan Renny Vega claims that negotiations with RBNY are in "advanced stages". Maybe Frank Rost isn't coming back after all? In today's Supplemental Draft, FC Dallas picked up a player by the name of Walter Hines, a forward who played his college soccer locally at St. John's University. So what, you ask? Well, Hines was a member of the Red Bulls Academy system, which makes everyone here at TVN wonder why the Red Bulls would pass on a free pick. Here are some Hines Highlights. RBNY defender Stephen Keel, a revelation at Center Back last season, has signed a new contract with the club. Finally, it looks like TH12 is already headed for the Arsenal Physio's treatment table (mate).